The Silverspot Luau is coming! 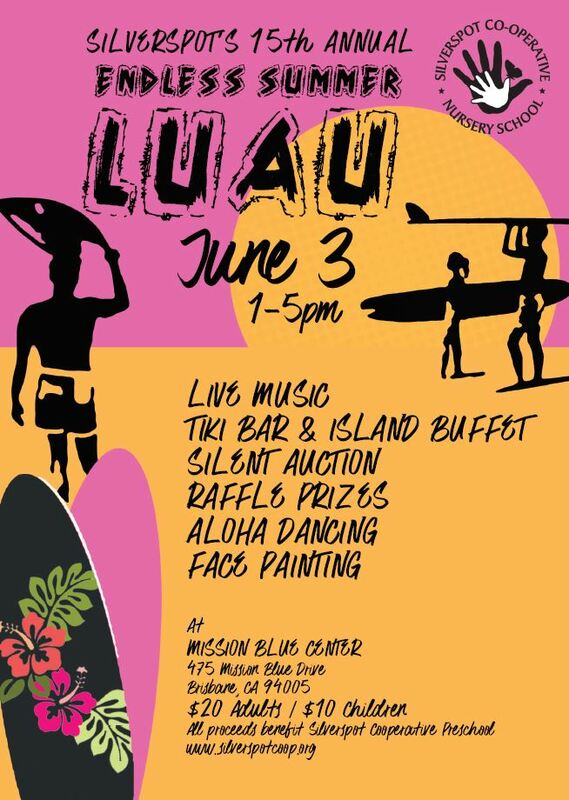 Celebrate the Endless Summer with food, drinks, a Silent Auction, Raffle, and live entertainment, a favorite of kids and adults alike! All ages are welcome! As well as Hotel Stays, Summer Camps, Gift Baskets, Restaurant Gift Cards, and many other items! © 2019 Silverspot Cooperative Nursery School All Rights Reserved.